Yoga is an ancient behavioral practice that allows for the development and enhancement of mind body skills and behavioral factors including physical functioning, awareness/mindfulness and self-regulation of internal physiological and psychological states and life meaning and purpose. In easy-to-understand language, this presentation will review some of the basic science underlying the psychophysiology of yoga practices and describe and summarize some of the cutting edge biomedical research studies with relevance to yoga, including research on psychology, physiology, molecular biology and brain imaging. We will also overview the significant research on the benefits of yoga as a therapeutic intervention for psychological conditions, as a treatment for medical disorders, and as a preventive medicine practice for maintaining health, wellness, well-being, and quality of life. Sat Bir Singh Khalsa, Ph.D. has been fully engaged in basic and clinical research on the efficacy of yoga and meditation practices in improving physical and psychological health since 2001. He has practiced a yoga lifestyle since 1972 and is a certified instructor in Kundalini Yoga as taught by Yogi Bhajan. He is the Director of Research for the Yoga Alliance and the Kundalini Research Institute, Research Associate at the Benson Henry Institute for Mind Body Medicine, Research Affiliate of the Osher Center for Integrative Medicine, and an Assistant Professor of Medicine at Harvard Medical School in the Department of Medicine at Brigham and Women's Hospital in Boston. He has conducted clinical research trials evaluating yoga interventions for insomnia, post-traumatic stress disorder, chronic stress, and anxiety disorders and in both public school and occupational settings. 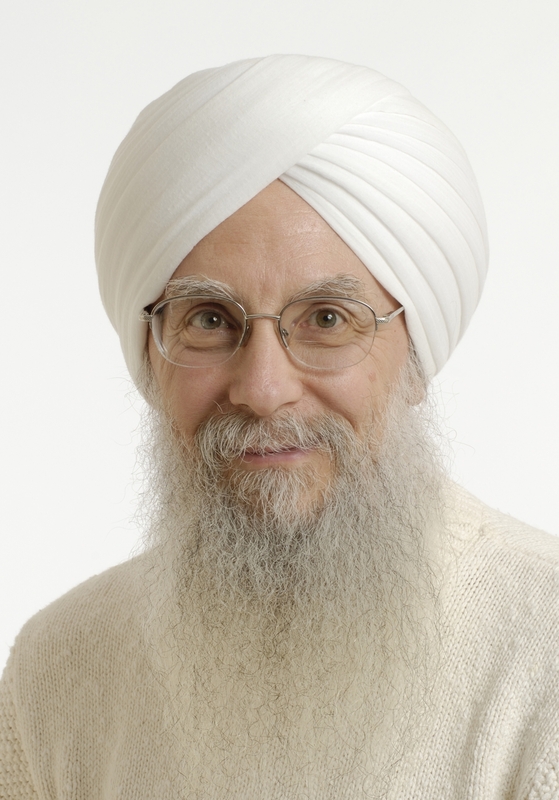 Dr. Khalsa works with the International Association of Yoga Therapists to promote research on yoga and yoga therapy as the chair of the scientific program committee for the annual Symposium on Yoga Research and as editor-in-chief of the International Journal of Yoga Therapy. He has two Harvard Medical School publications, as author of the ebook Your Brain on Yoga, and medical editor of An Introduction to Yoga. He is chief editor of the medical textbook The Principles and Practice of Yoga in Health Care.